& JUST FOR THE FUN OF IT! 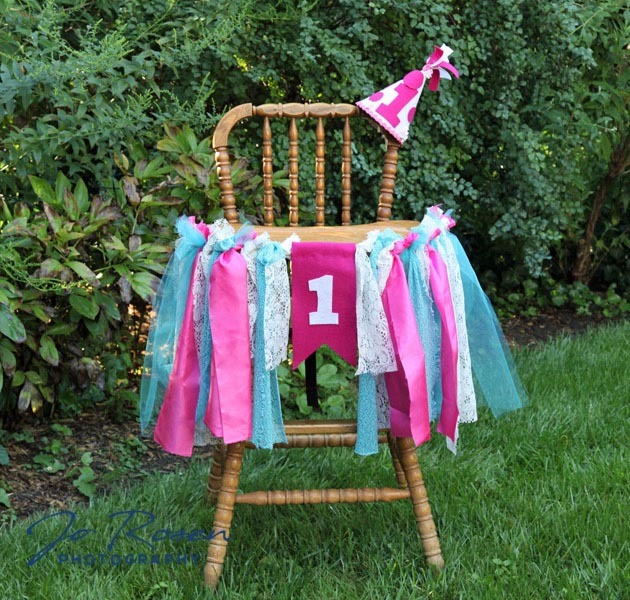 Celebrate that important one-year birthday milestone with coordinated high chair banner and party hat decorations. Customized and handmade to your color and texture specifications. 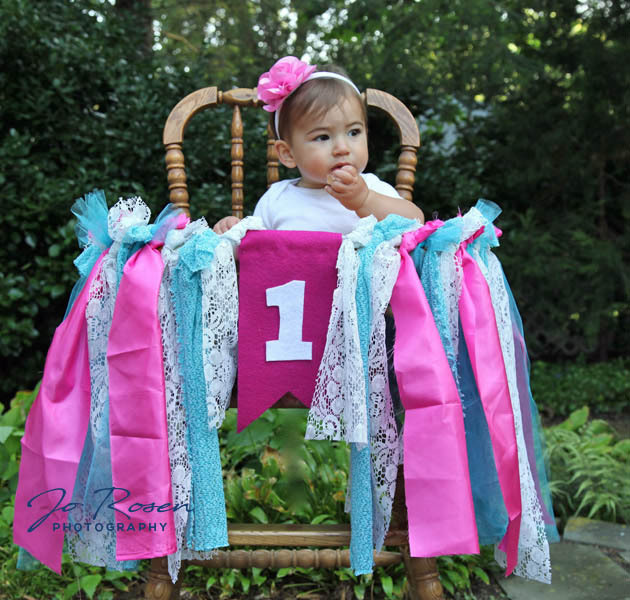 We can also incorporate and coordinate with any of your special fabrics that add to the sentiment of the occasion: maybe part of a wedding dress or a remnant from Mom’s or Dad’s (or even Grandma’s or Grandpa’s) baby blanket or layette. 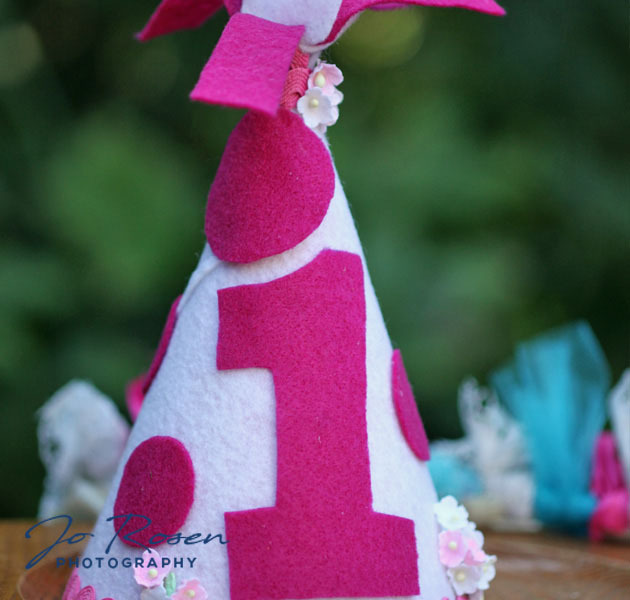 Prices available on request and vary based on design. 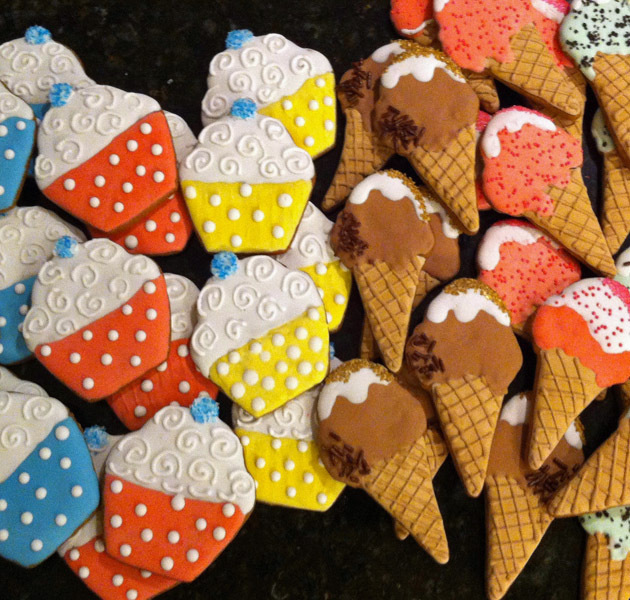 Dazzle with our custom designed specialty cookies! Add a whimsical and coordinated touch to your dessert table or package them into take-home favors for your special occasion. 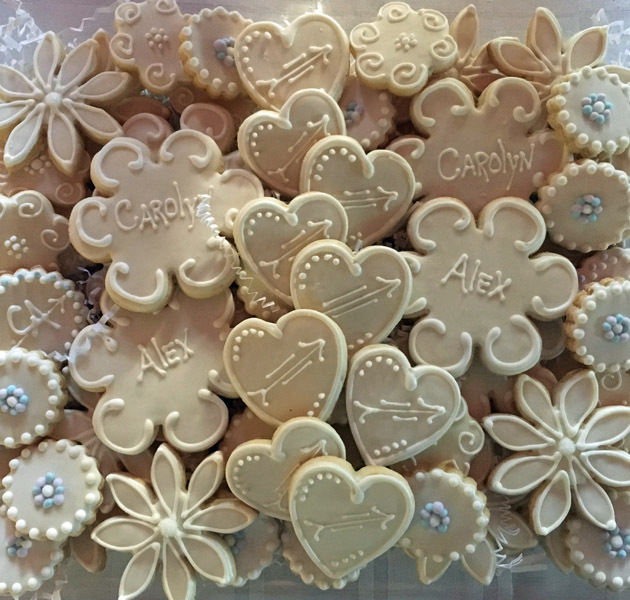 Choose from our sugar or spice recipes and dream up your own design and colors – or let us do that for you – to add to your holiday, birthday, wedding, shower, corporate, or other celebration. Prices available on request and vary based on design and volume. 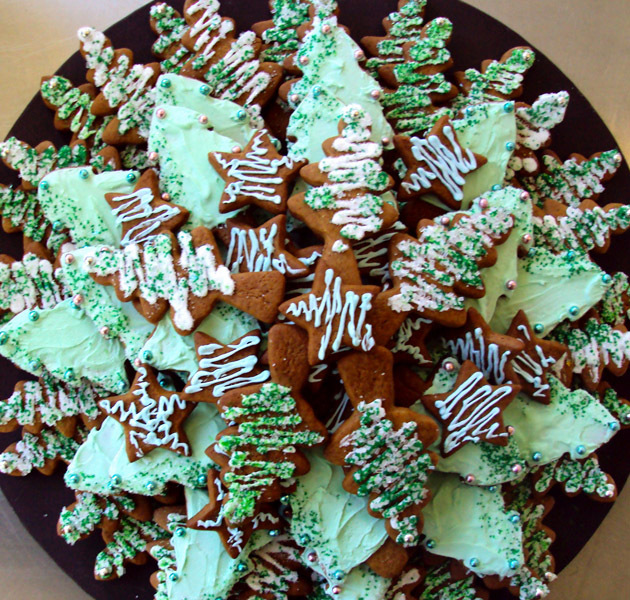 Cookies are handmade to order in small batches so we generally require one week’s notice. Local pick-up and delivery only. Minimum order of $125.00.